Emergency: Call 000 for the emergency services anywhere in Australia. This will link you to the ambulance, fire and police services. Beaches: Australia has a lot of rip currents. Avoid them by always swimming between the red and yellow flags – they mark the safest place to swim on the beach. Sharks: Shark attacks in Australia are very rare, however may be fatal. Reduce your risk by swimming between the flags on patrolled beaches where they sometimes have shark netting. Avoid swimming at dusk or evening, alone, a long way offshore, at river mouths or along drop-offs to deeper water. 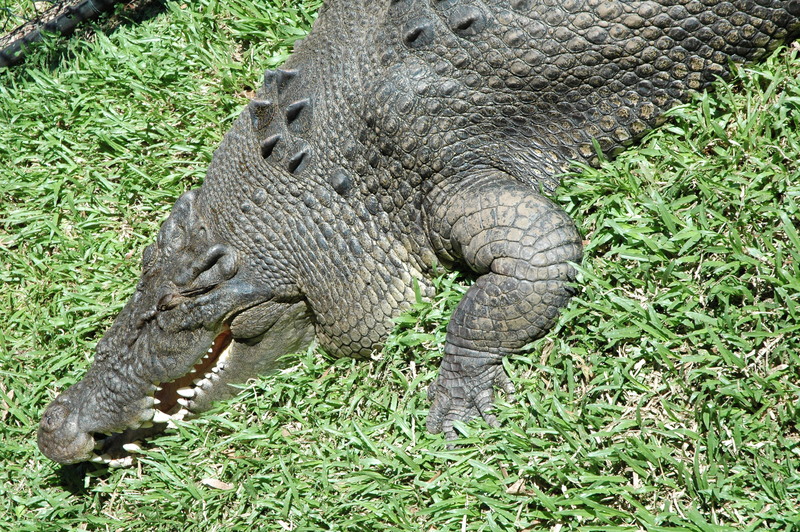 Crocodiles: live in rivers and coastal estuaries across northern Australia and can swim in fresh and salt water. Observe safety signs and don’t swim in rivers, estuaries, tidal rivers, deep pools or mangrove shores. 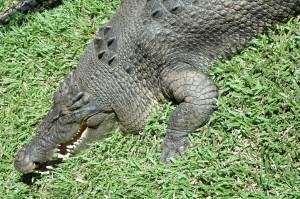 Also seek expert advice about crocodiles before camping, fishing or boating. Box Jellyfish: Reside North of Gladstone. Generally found in shallow water near creek or river mouths and are more likely after rain. Not usually found over deep or rough water or coral. Stinger season is usually from December to March in the Gladstone (south) area and longer, from October to June, in the Cairns (north) area. These are dangerous creatures and you should not swim in the shallow shores during these times.